The VPN Lab - VPN Guides - Hulu Guides - Does HideMyAss Work With Hulu? 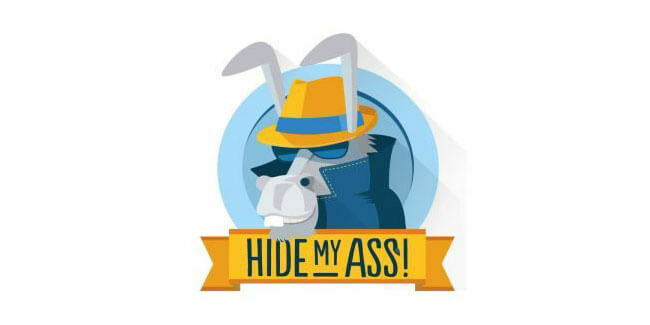 HideMyAss is, without a question, one of the most famous and well-known VPN services in the world. However, it has tarnished its reputation with poor performance in the last few years. It’s mostly known for its wide server network, decent speeds, and respectable software solutions. 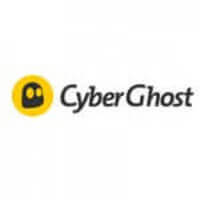 Even though it’s currently owned by Avast, it is still incorporated in the UK, which means it has an obligation to keep all sorts of nasty logs. 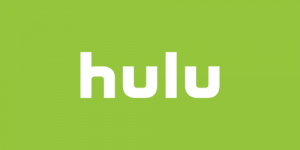 If streaming is your main reason for purchasing a VPN, keep reading this article to learn whether HideMyAss can unlock Hulu outside the US. HideMyAss currently has 201 servers in the US with 934 IP addresses. While these are excellent numbers, we were, however, still blocked from accessing videos on Hulu during our testing run. We tested HideMyAss across different servers and platforms and none of them had any success with fooling Hulu our international testers were actually in the US. We contacted the company through the live chat feature on the official website, but they weren’t able to provide us with any additional answers. As we mentioned, HideMyAss has been on a steady decline for some time now, even though it was purchased by Avast back in 2015. It still has its share of attractive features, but it’s not an ideal solution for people looking to access geo-locked services from any corner of the globe.